Please join us for a reading and signing! THE GREAT AMERICAN READ is an eight-part PBS series that explores and celebrates the power of reading, told through the prism of America’s 100 best-loved novels (as chosen in a national survey). It investigates how and why writers create their fictional worlds, how we as readers are affected by these stories, and what these 100 different books have to say about our diverse nation and our shared human experience. It's that time of year again, don't forget to Shop Local! Read more about Shop Local! 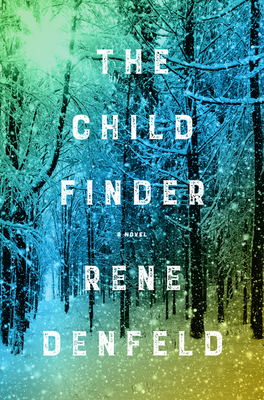 "The recently released novel The Child Finder, by Rene Denfeld takes place in a national forest in Oregon. The main character is a woman who investigates missing children. Naomi, the investigator, was abducted herself when very young, and because of her background, she has chosen this specific career to help locate other lost children. 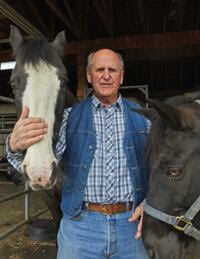 The author introduces some colorful characters living in the sparsely populated areas in and around the forest. 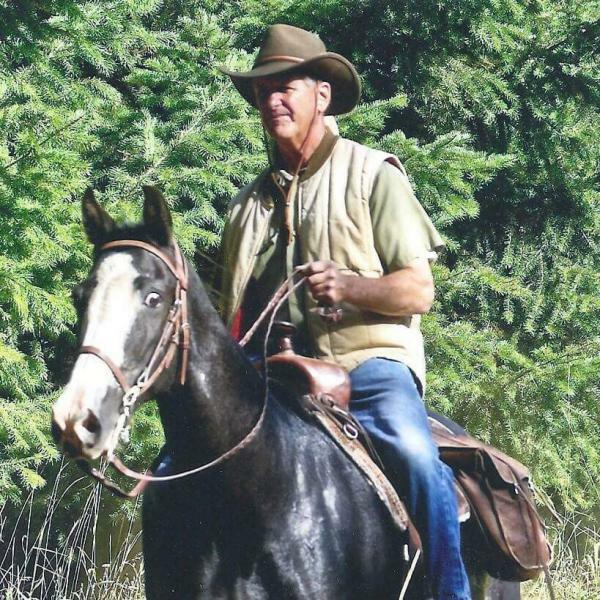 Also involved in the search is the sheriff and the park ranger. Besides the search for one child who went missing when looking for a Christmas tree with her parents, there is also an element of the old folktale, the snow child, that runs through the book. All of the story happens during a snowy winter. The author has also included an interesting back story about when the young investigator was missing and had no memory of who she was. All of these elements are believable and add to the story. The conclusion to the book was very suspenseful and exciting. I enjoyed the book a lot." We, at Inklings, have recently come across a rare book, called Hell, I Was There! by Elmer Keith. Did you know that it was the 21st-most searched-for out-of-print book in the world in 2015? And only available for outrageous prices online? Well, one of our booksellers came across a copy in great condition and now we're selling it at Inkings for $29.95! Here's a brief review: "This is one of the greatest "look back" books ever written -- it's a glimpse into the old West before it was fully civilized. 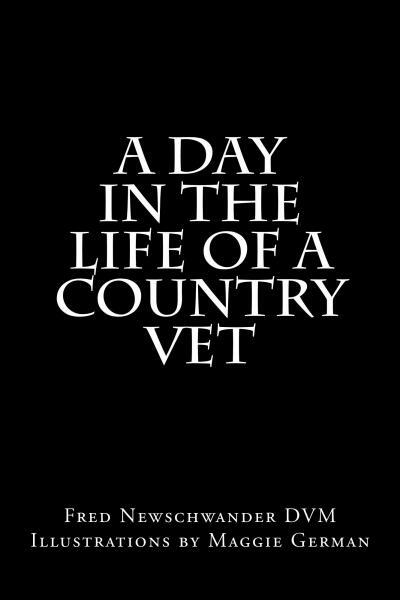 His hunting adventures and his heroic true tale of surviving and recovering from a traumatic wound in a fire are both awe-inspiring. 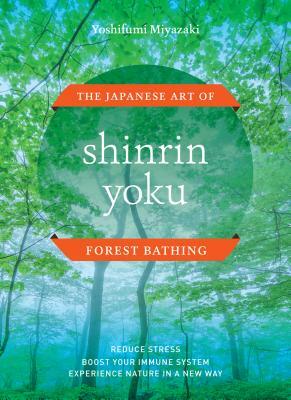 A fantastic book." Read more about Rare book alert!